Los Angeles, famed for its film industry, offers a mix of the glamour of Hollywood and the special beach vibe. 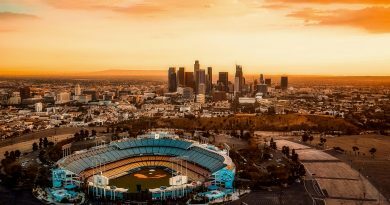 Hollywood’s Walk of Fame, Getty Villa, Griffith Park, and the Observatory are just some of the famous things to see in the City of Angels. 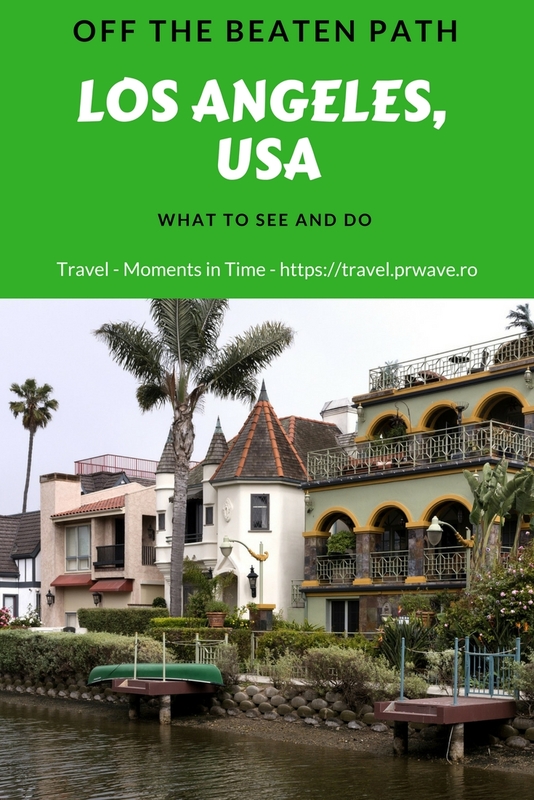 But there’s a lot more to LA, so here’s a list of the best off-the-beaten-path things to see to include in your travel itinerary. The Wildlife Learning Center (WLC) aims to provide public education that inspires people to care for wildlife. Visitors of all ages are welcomed and can learn more about and interact with the rescued animals that call this center their home. It’s a fascinating place for children and for all those who love animals. Opened in 1995 as a place that educates people about death, the Museum of Death is home to the world’s largest collection of serial murderer artwork. You will also discover crime scene photos, a guillotined head, mortician and autopsy instruments, and more. A self-guided tour lasts around 45 minutes. 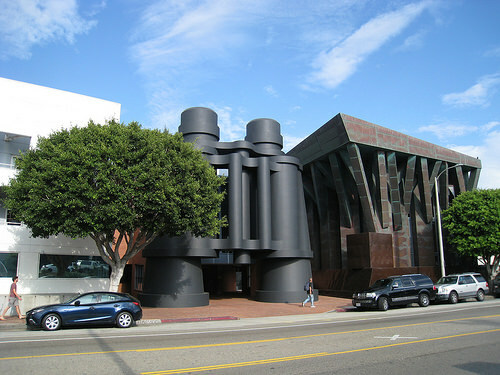 Los Angeles has many buildings designed by Frank Gehry, especially in the Venice Beach/Santa Monica area. One of these buildings, the Binoculars Building, has an unusual entry: binoculars resting on their lenses, designed by Claes Oldenburg and Coosje van Bruggen. The building housed the Chiat/Day advertising agency, but the current tenant is Google. The Last Bookstore, which claims to be California’s largest used and new book and record store, is a haven for bibliophiles. Take a short walk through its famed book tunnel for an Instagram-worthy shot! Located at 453 S. Spring Street in downtown Los Angeles, this bookstore is housed in a former bank. 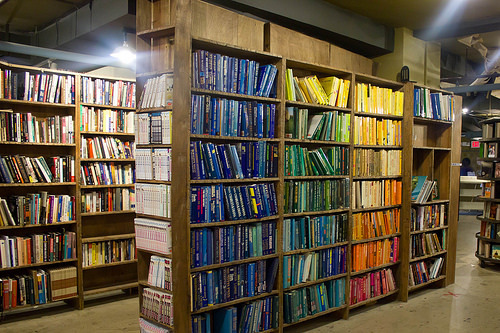 Among the many bookshelves, you’ll see an area with books arranged by color. Soap Plant and Wacko have pretty much everything. In a three-part counter-culture empire that also includes an art gallery called La Luz de Jesus, you’ll find a bookstore where you can find books that cover all types of humor, as well as an impressive collection of various objects. You can find Tibetan statues, vintage game sets, collectibles, lava lamps, T-shirts, sweets, and much more. 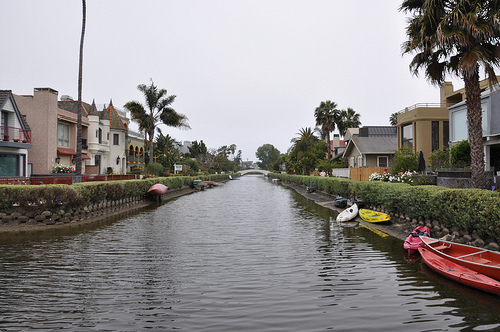 Yes, you’ll still be in LA when you visit the Venice Canals! If you like to take long walks along a river while also admiring beautiful houses, go and explore Venice Canals. A stroll along these canals is a perfect idea for a romantic date. From quirky, unique attractions to the wildlife sanctuary and bookstores, there are many great off-the-beaten-path attractions to see in the City of Angels. As many of them are located close to famous tourist attractions, you’ll find it easy to visit them. Each will become an unforgettable experience for you!